I have been asked this question many times over the past few weeks so I thought I would make a post about it. 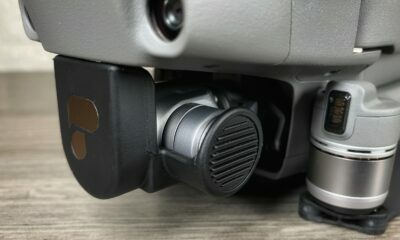 The question is will the DJI Smart Controller fit inside the official Mavic 2 Pro/Zoom hard case that DJI sells on its website? The answer is yes it will. 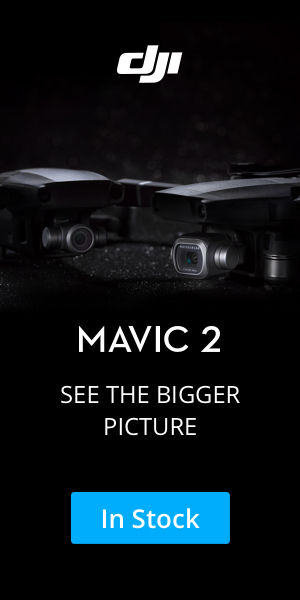 Even though the Smart Controller was released quite sometime after the Hard Case and the Mavic 2 were released, DJI planned ahead to make sure it was compatible. 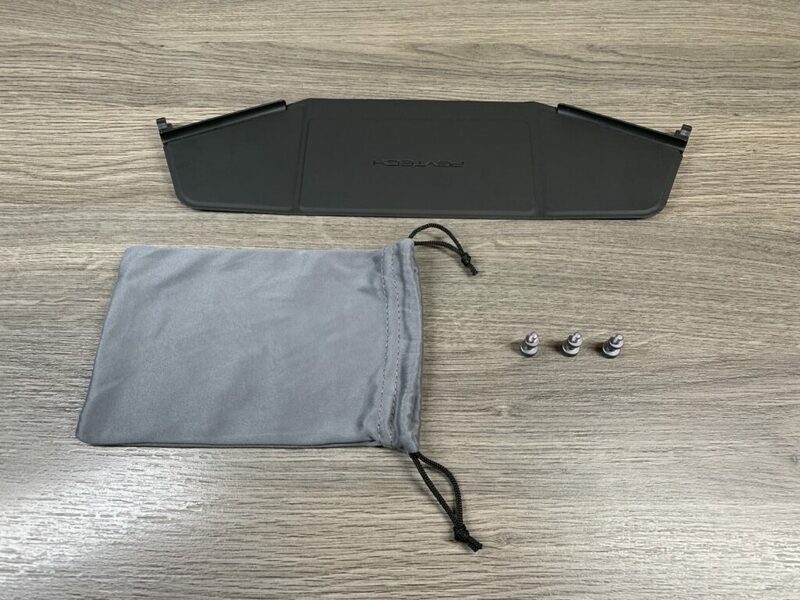 To fit the DJI Smart controller inside the official Mavic 2 protector case, you must first remove some foam inserts as demonstrated in the image below. 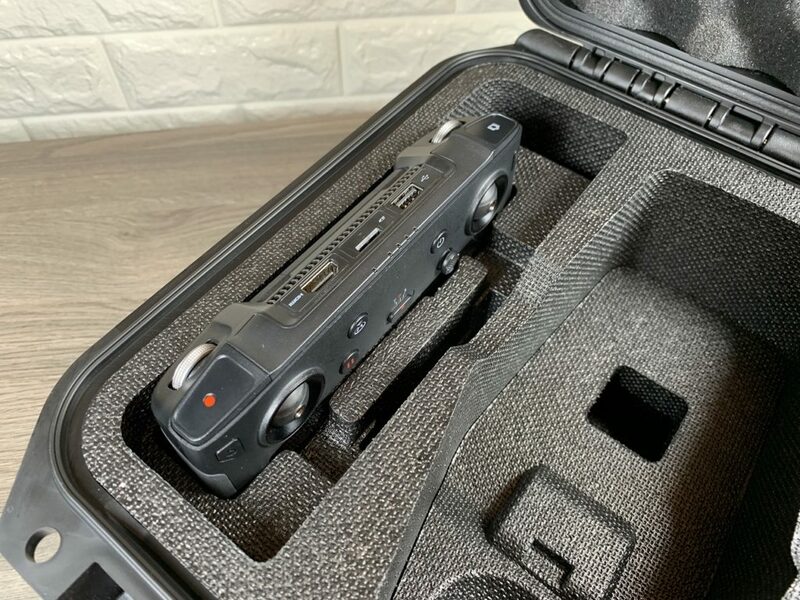 Once removed the DJI Smart Controller fits in perfectly and is well protected. 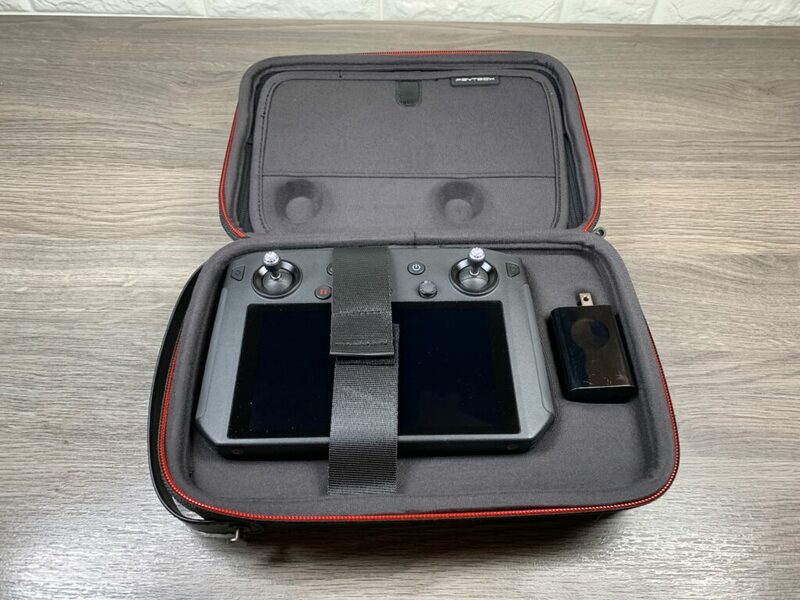 On a side note, the Smart Controller will also fit inside the “Fly More Kit” shoulder bag, it is a tight fit and you can not pack the charging gear but it will work if you need it to. 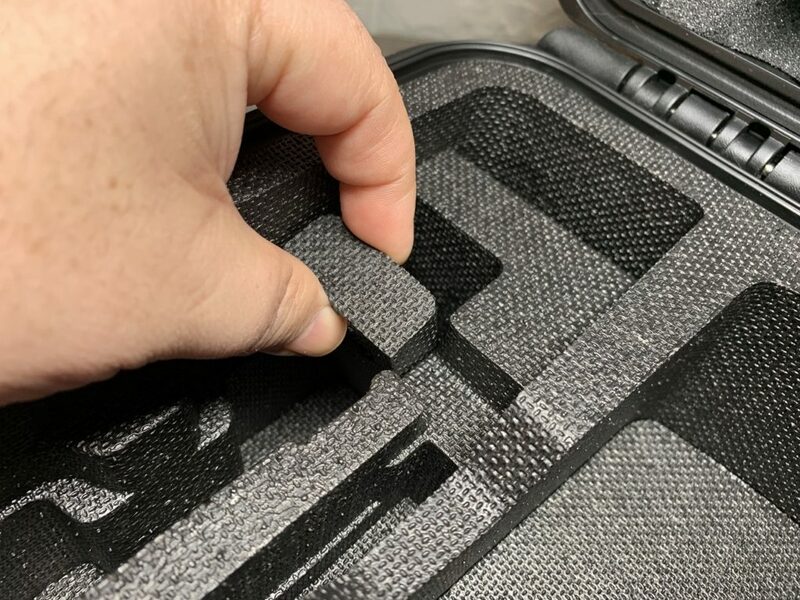 Before the DJI Smart Remote will fit inside the Mavic 2 hard case, you must first remove 2 foam inserts, one on each side. 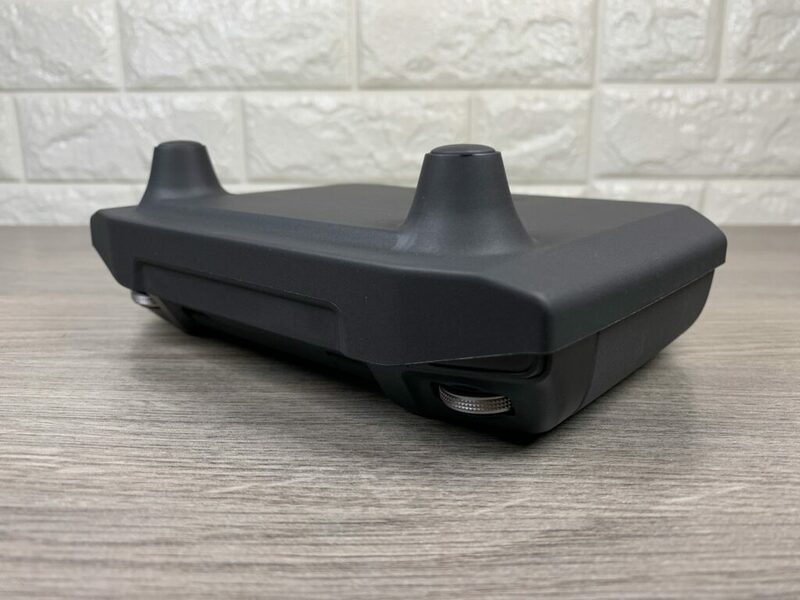 The DJI Smart Controller fits perfectly inside the official Mavic 2 protector hard case. 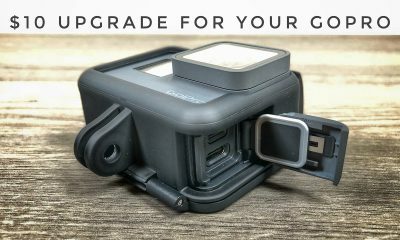 If you are the owner of the DJI Smart Controller you may want to take a closer look at these useful accessories from PGYTech. 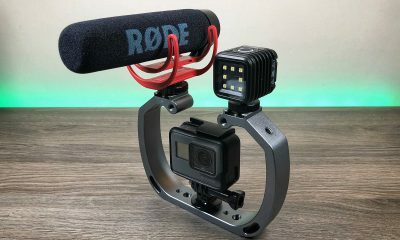 Some of these accessories offer protection for your Smart Controller while others offer ways to enhance it. 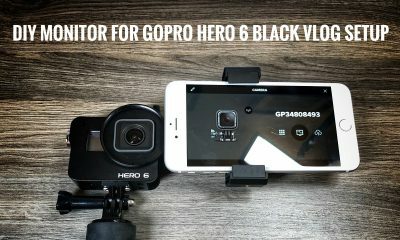 I have been a fan of PGYTech for some time, they manufacture some very useful products for drones, GoPros, and many other products and the DJI Smart Controller is no different. 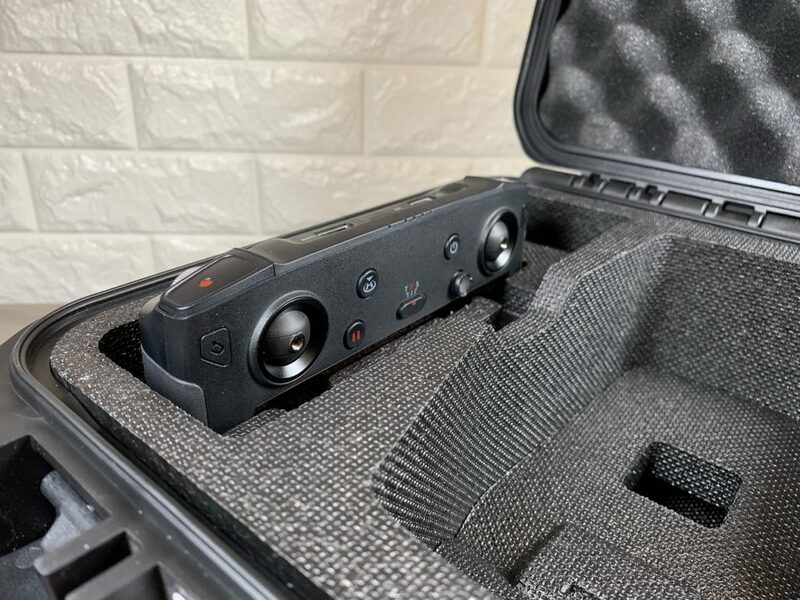 DJI Smart Controller Case: The first Item we go over in our video is a storage case. 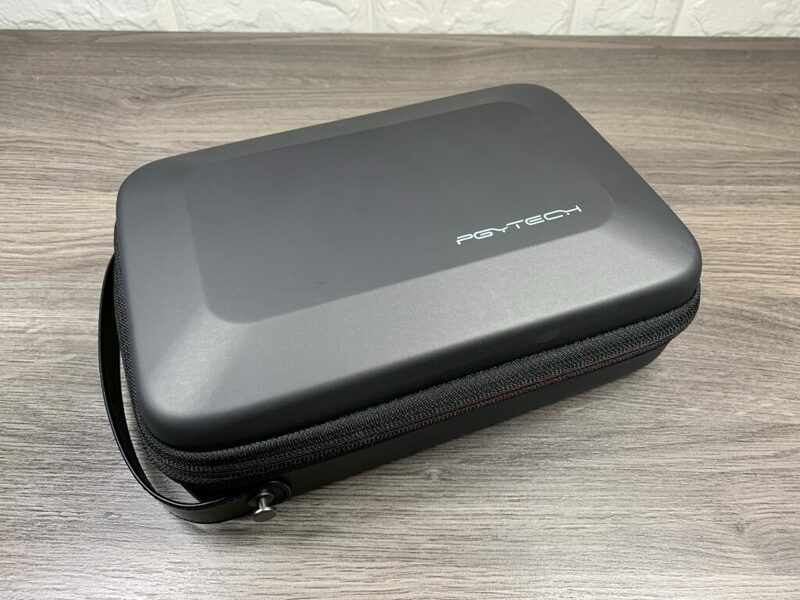 This case is not overly big and can still fit easily inside a backpack. 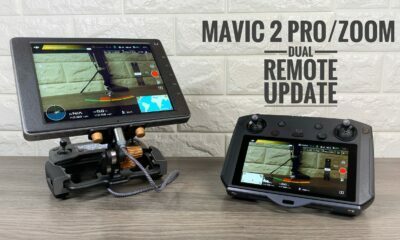 If you have a case for your Mavic 2 Drone but it does not fit the new Smart Controller than this is an ideal solution for you. 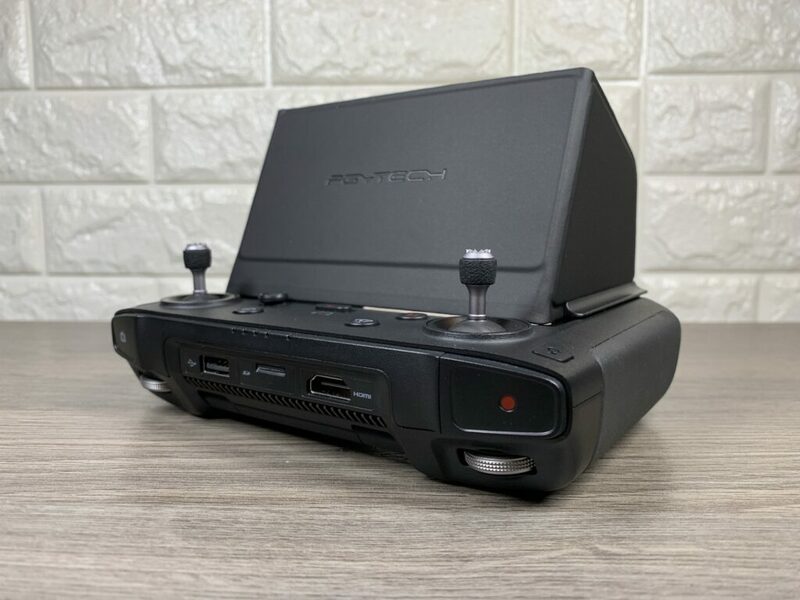 This case has space to fit the controller and charger that come with it. There is a pocket built into the top to hold all your cables. The case is designed to allow you to keep you control stick attached if you like. A nice case that will help protect your investment. 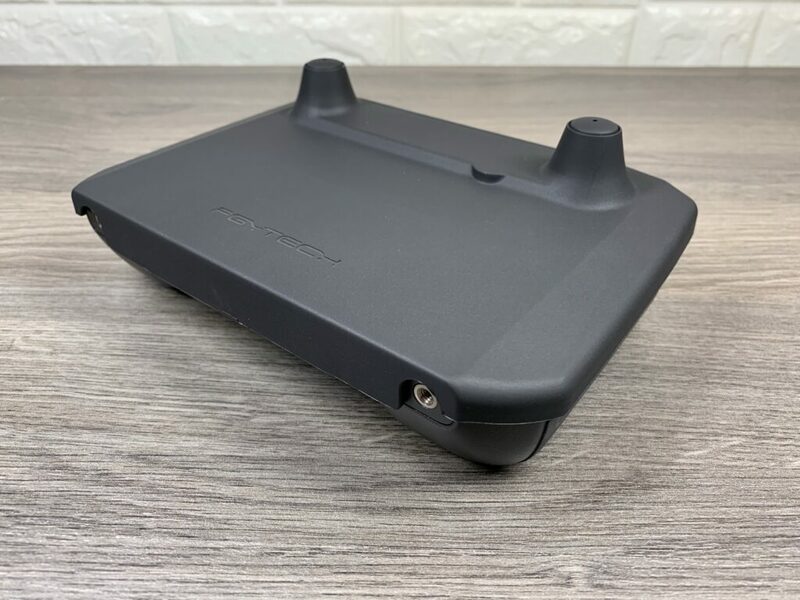 DJI Smart Controller Cover: The second item we go over is a snap-on protective cover for the DJI Smart Controller. 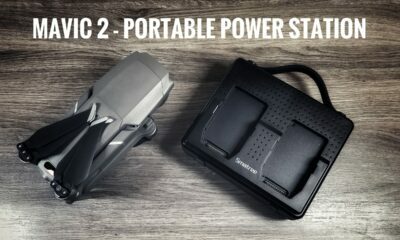 This unit comes in handy for those who like to pack their Mavic 2 in a backpack. 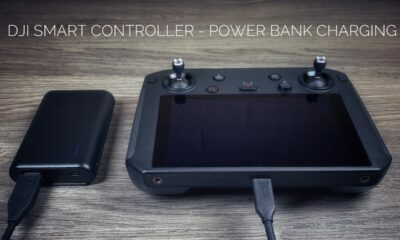 You can snap on this cover and keep the screen, sticks and even the back data ports protected while transporting your drone and controller to your fight location. Just like the case this protective cover for the Smart Controller allows you to keep you sticks installed if you so desire. 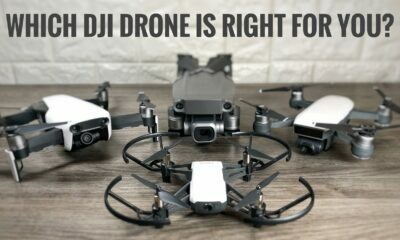 DJI Smart Controller Sun Hood: The DJI Smart controller comes with a 1000 nit screen similar to that of the Crystal Sky, this allows you to see the screen easier when outdoors on bright days. However, on those really bright days when out in direct sunlight, it doesn’t hurt to have a sun hood to help make viewing the screen easier. This sun hood uses a specially designed screw and attaches to the front of the Smart Controller. 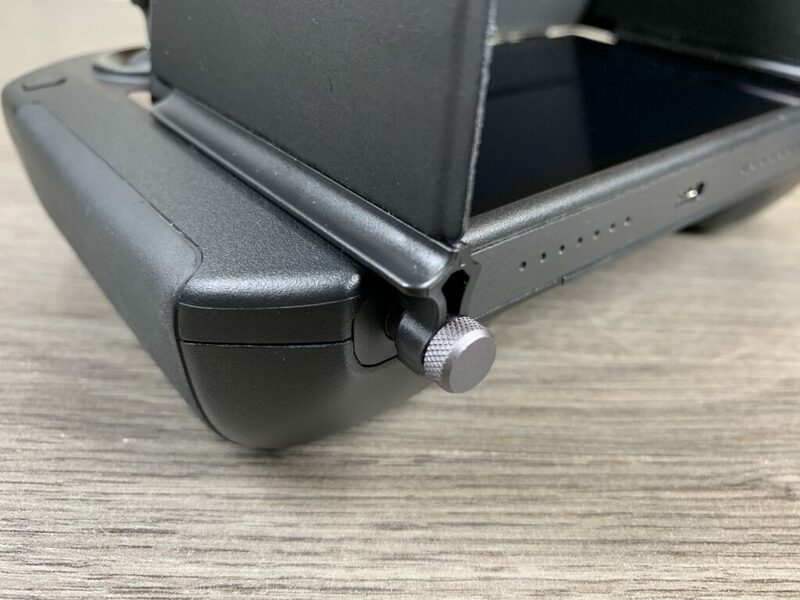 Keep in mind if you use a lanyard with your Smart Controller this sunshade uses the same threaded holes to attach, so you can only use one or the other. 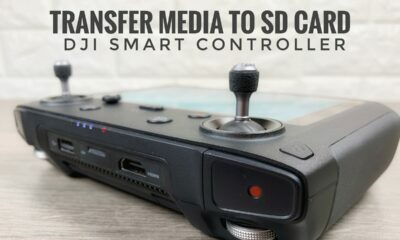 Watch our YouTube video as we go over each of these new accessories for the DJI Smart Controller in more detail. 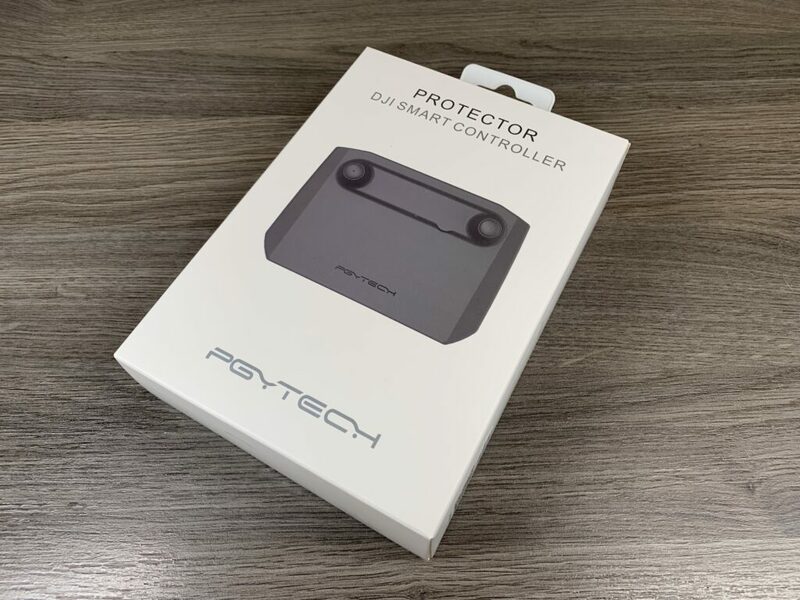 PGYTech protective cover for the DJI Smart Controller. 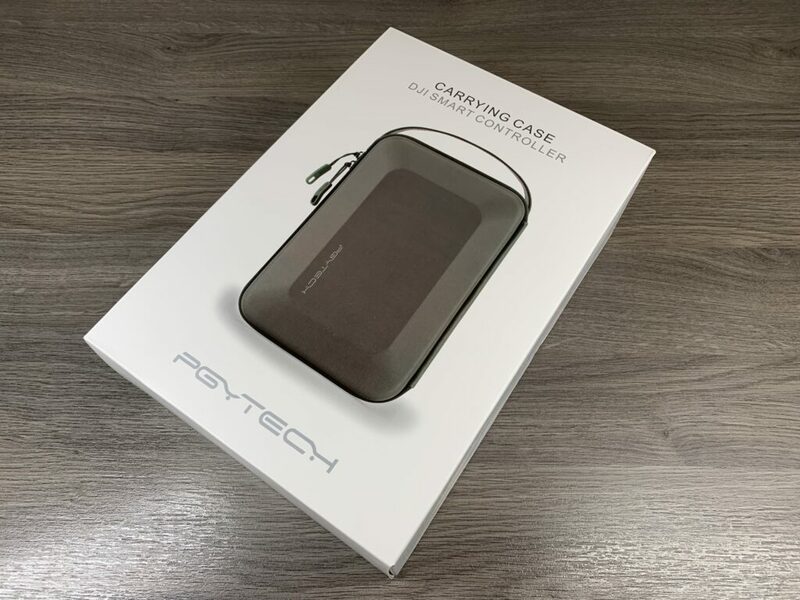 PGYTech case for the DJI Smart Controller. 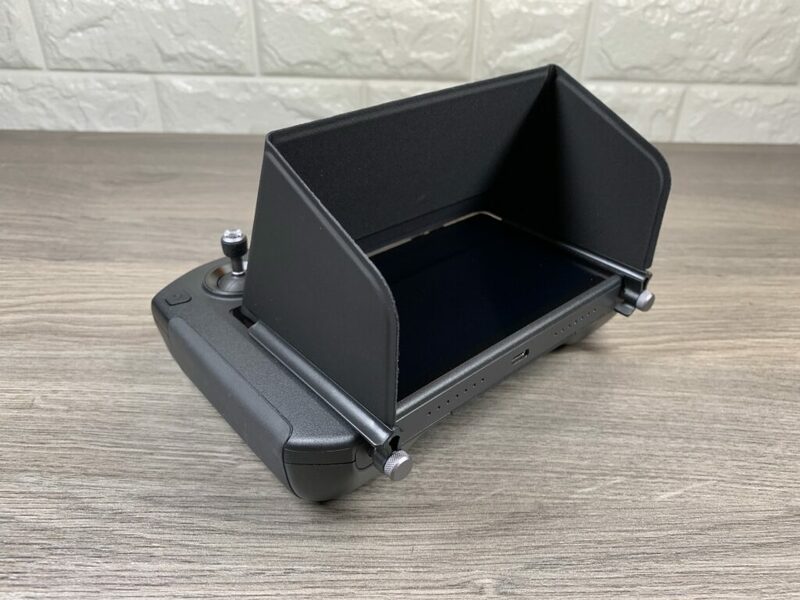 PGYTech sun hood for the DJI Smart Controller. 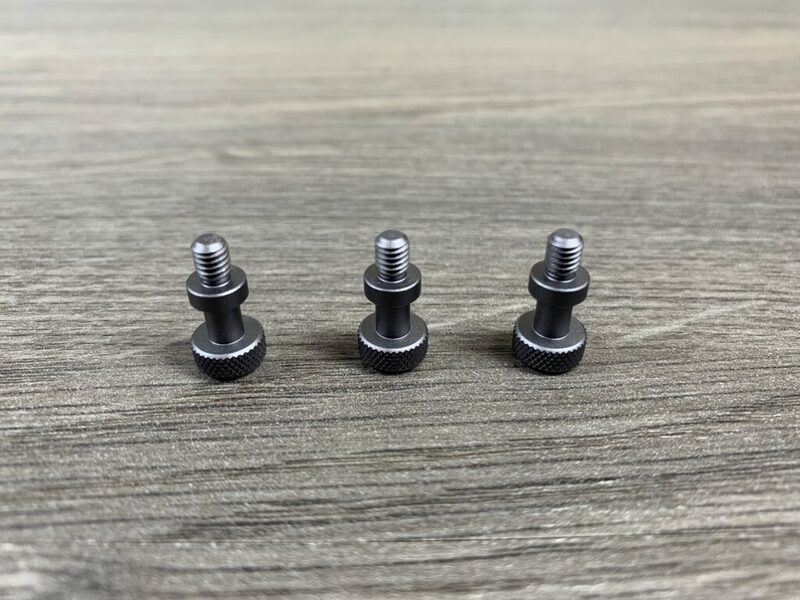 Connects via specially designed thumb screws. 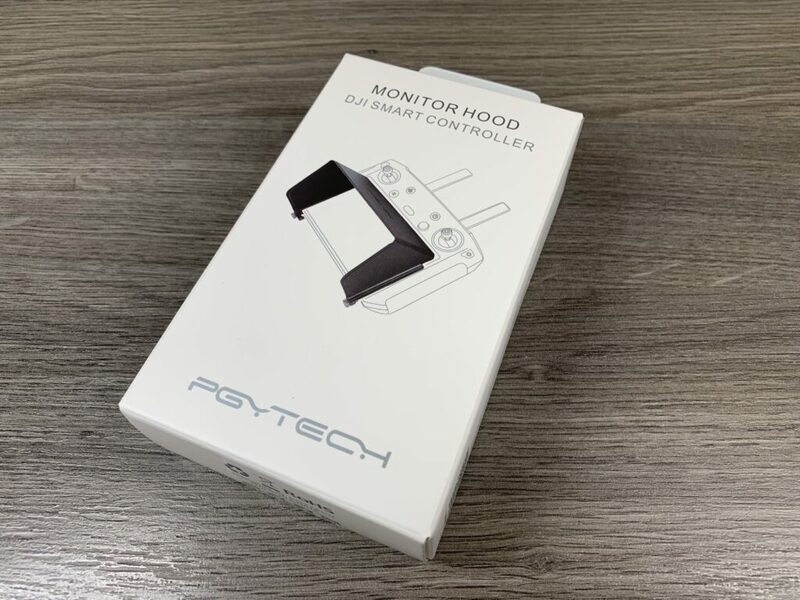 PGYTech sun hood for the DJI Smart Controller.